As the baseball season heats up and basketball heads into the annual madness that is the month of March, Indiana football is gearing up for their first spring practices. 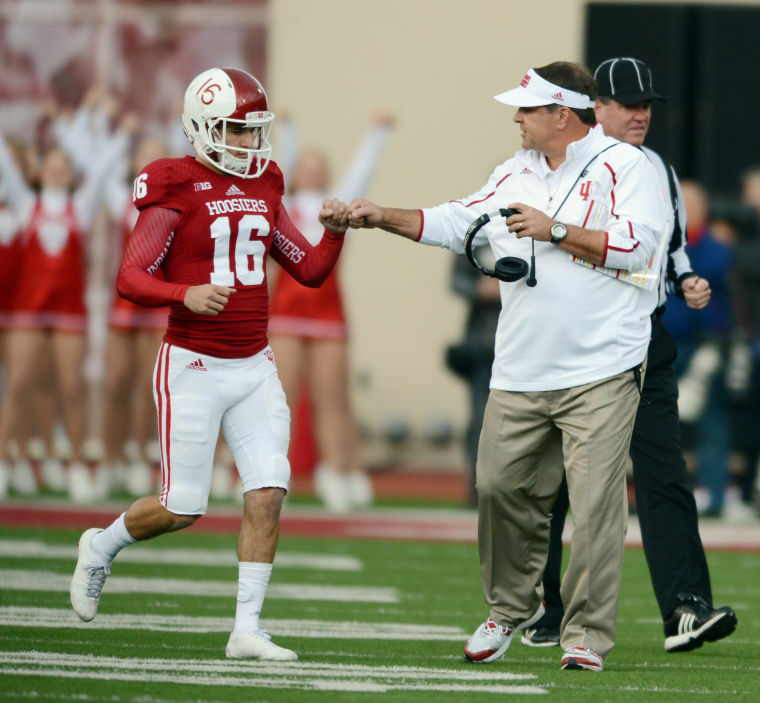 Heading into spring practice the Hoosiers have some major questions on special teams. Here are the top three issues facing the Hoosiers in the under appreciated aspect of the game. “Jake was a very impressive ball striker at the Midwest Showcase, he was put in pressure situations and thrived, he hit better when the pressure was on, made 9 of 10 FG during the charting phase and showed impressive range, he needs to show he can KO at a big-time level to move up in the rankings, if he can get his KO steps down he can move up in the rankings, made another 9 of 10 at the UC Challenge. Jake had a great overall showing at the 2013 Scholarship Camp. His KO's and Punts are currently ahead of his FG's. Jake has a huge leg and showed it by hitting multiple 70+ yard KO's, and hitting hang time in excess of 4.8 seconds in punts. His consistency with ball striking on FG's needs to continue to improve.” The competition is wide open and the spring is the perfect time to give everyone a shot at the job. 2. Will Erich Toth become a weapon in the punting game?- The Hoosiers offense was so good last season that the inconsistencies in the punting game kind of go under the radar. 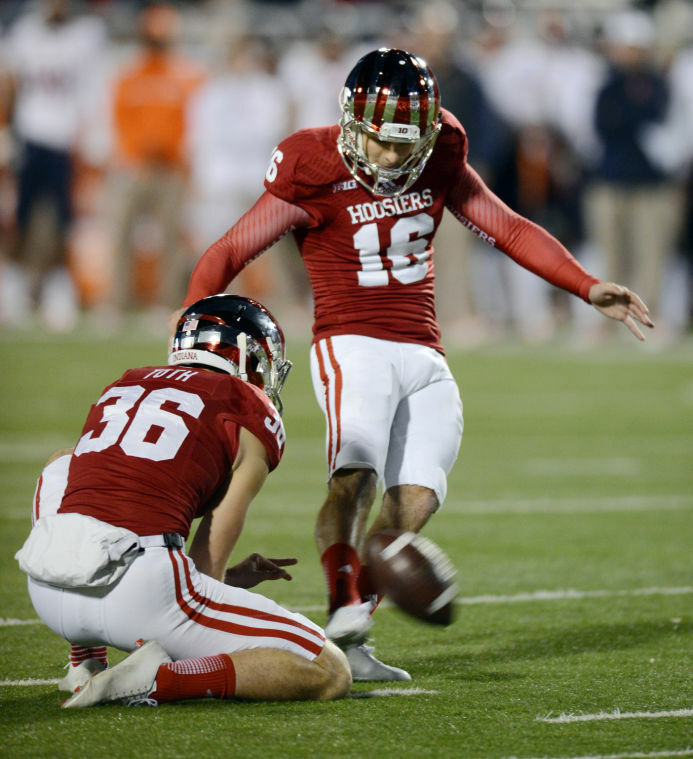 Erich Toth, who took over the punting duties midway through the 2012 season, improved from his freshman campaign, but not enough to become a real weapon for Indiana.&nbsp; Toth averaged 40.6 yards per punt while nailing 18 inside the twenty. However, many of those punts were in danger of being blocked or rolled for extra yardage. Toth did have two punts blocked in 2013. If Toth can add another yard or two on his average and get the ball off quicker the Hoosiers will be better off, especially if the offense has quick three and outs. 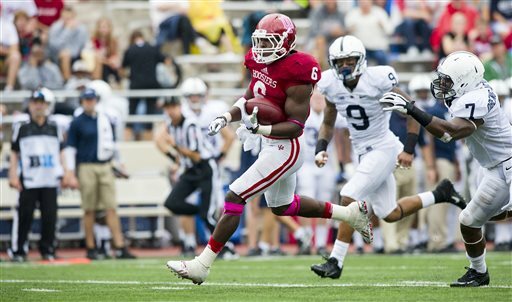 Will Tevin Coleman be thrust back into kick return duties in 2014? 3. Can the Hoosiers find any sort of consistency in the kick return game?- Kevin Wilson used eight players to return kicks last season and took almost all season to settle on Stephen Houston and Shane Wynn as his top two returners. With Houston graduating and Wynn becoming an irreplaceable piece on offense leaves questions about who will be deep on kickoffs. Tevin Coleman has returned kicks well over his first two seasons, but is now the clear number one running back. D’Angelo Roberts has returned kicks as well and could fill that void. One player that could be a game breaker in the return game is Laray Smith, who is a former All-American track star. Smith’s lone return was a disaster in 2013, but should get another look in the spring. 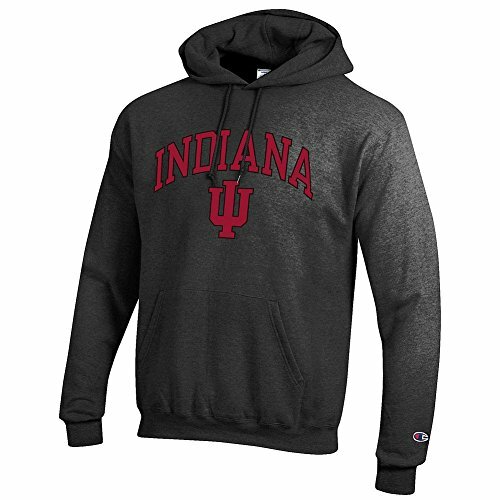 The Hoosiers would benefit from a solid return game to make up for deficits in other areas.